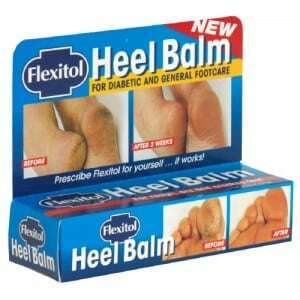 Click here to receive a free sample of Flexitol Heel Balm. To request your free sample, fill out the form in the spaces provided and allow 6-8 weeks for your product to be shipped. would love a Heel Balm sample – thanks!